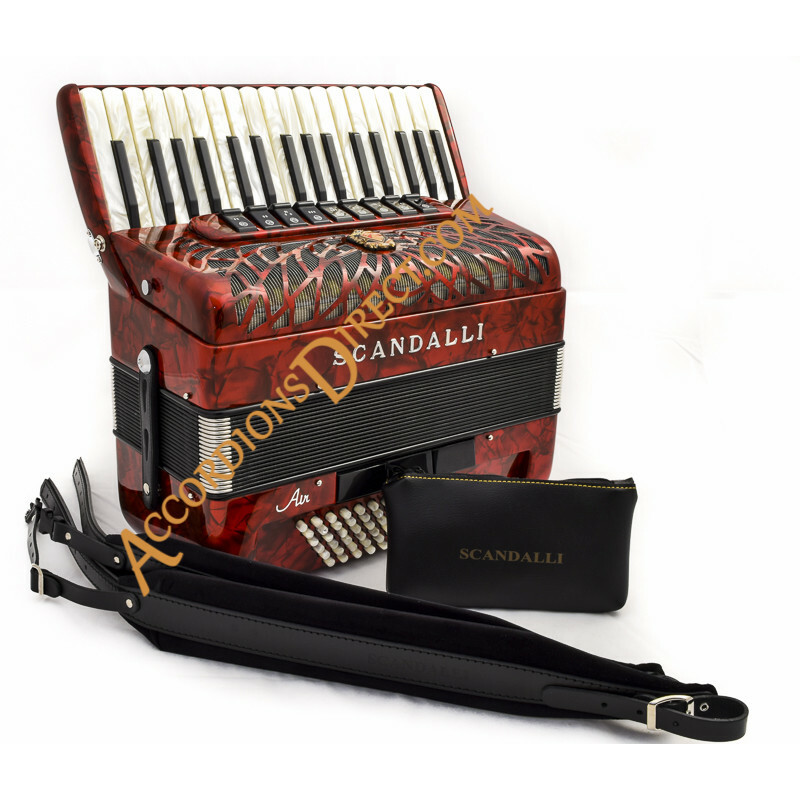 The Air 34 model is the most recent Scandalli design with a very high build quality and superb sound. 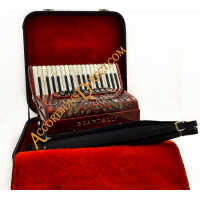 This model is a 34 key 72 bass of superb quality. Real quality sound in a more compact instrument. 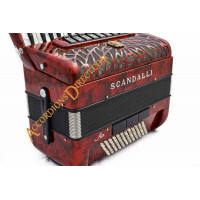 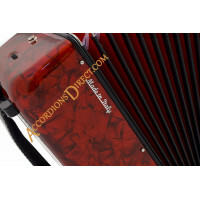 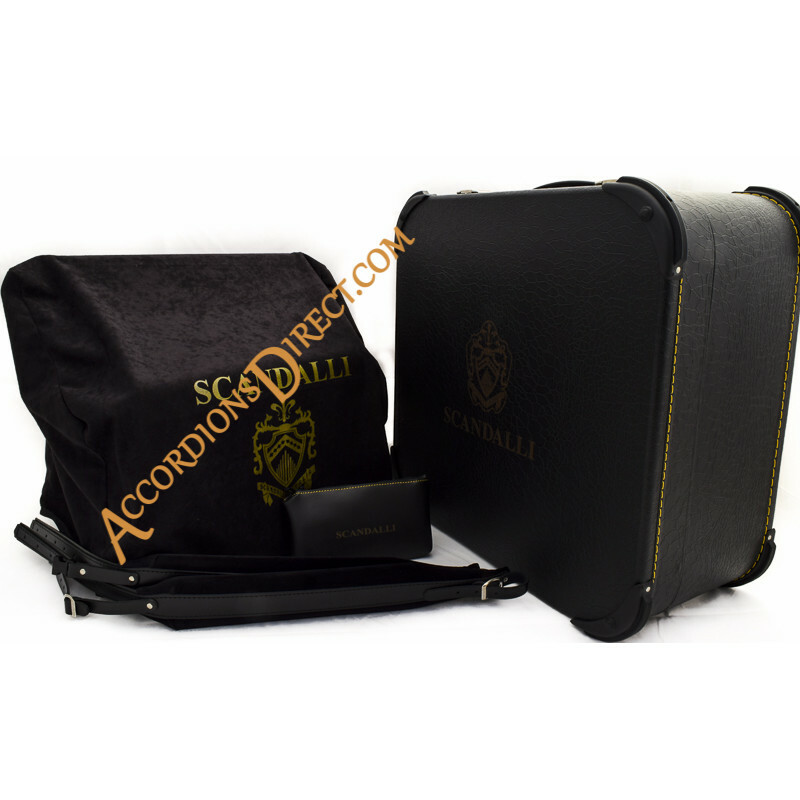 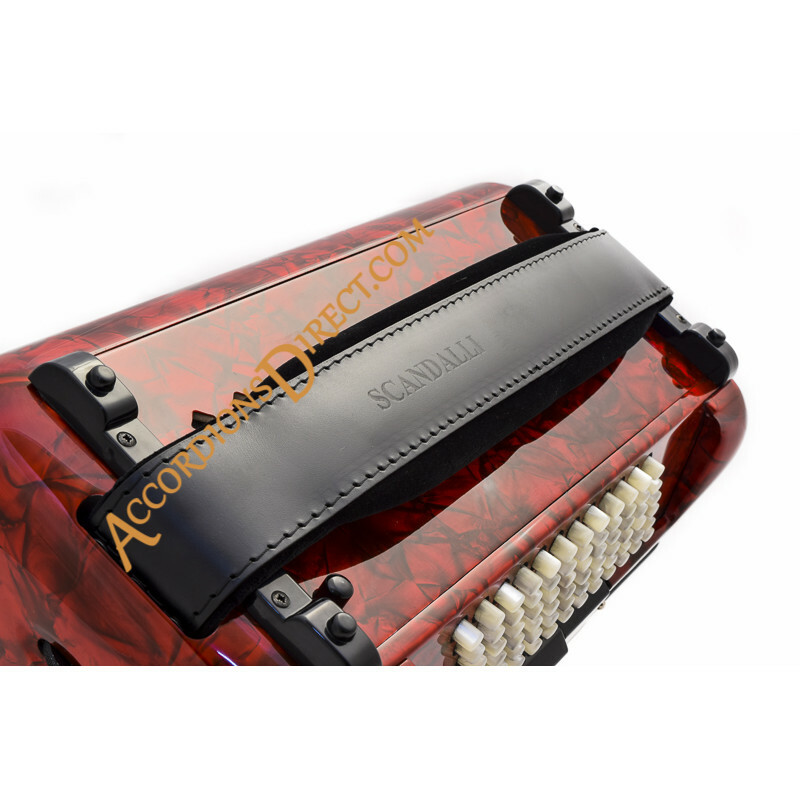 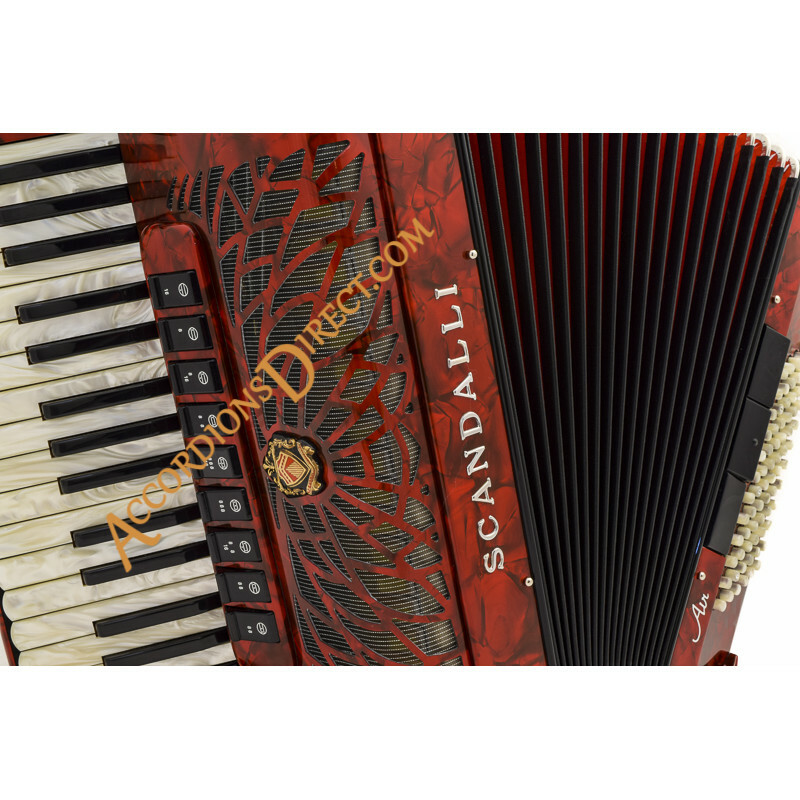 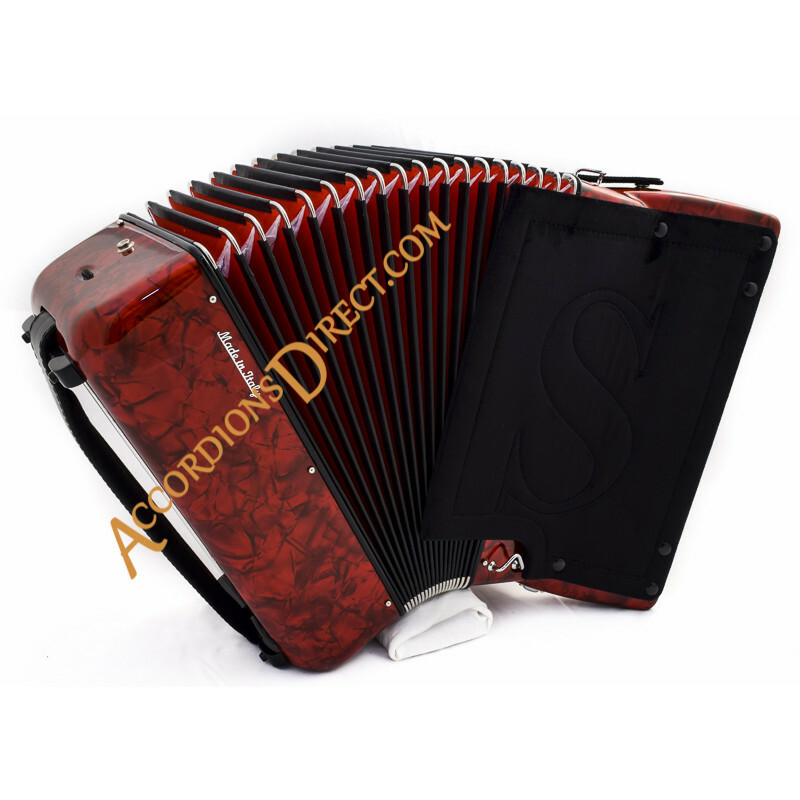 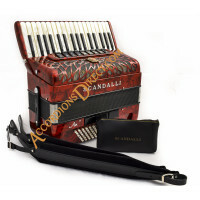 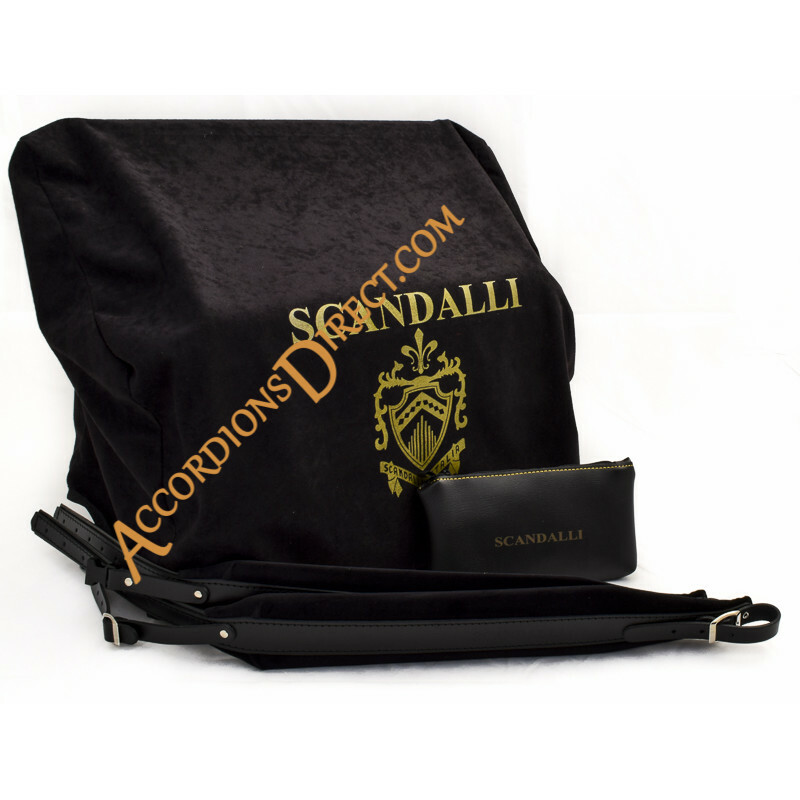 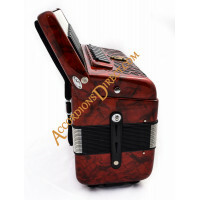 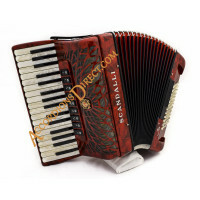 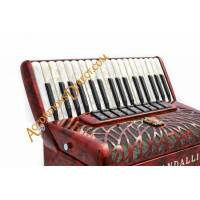 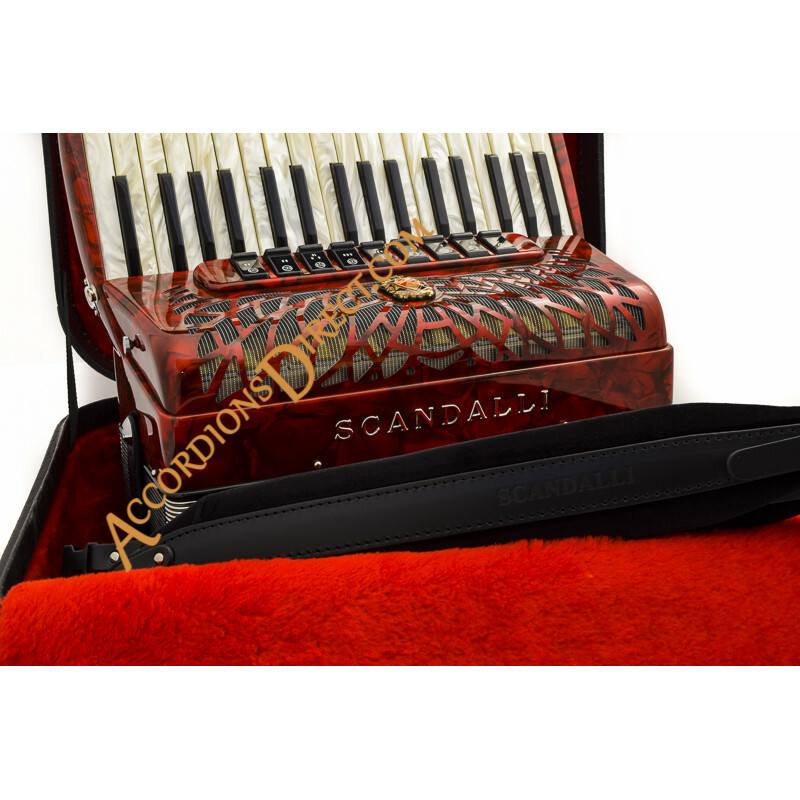 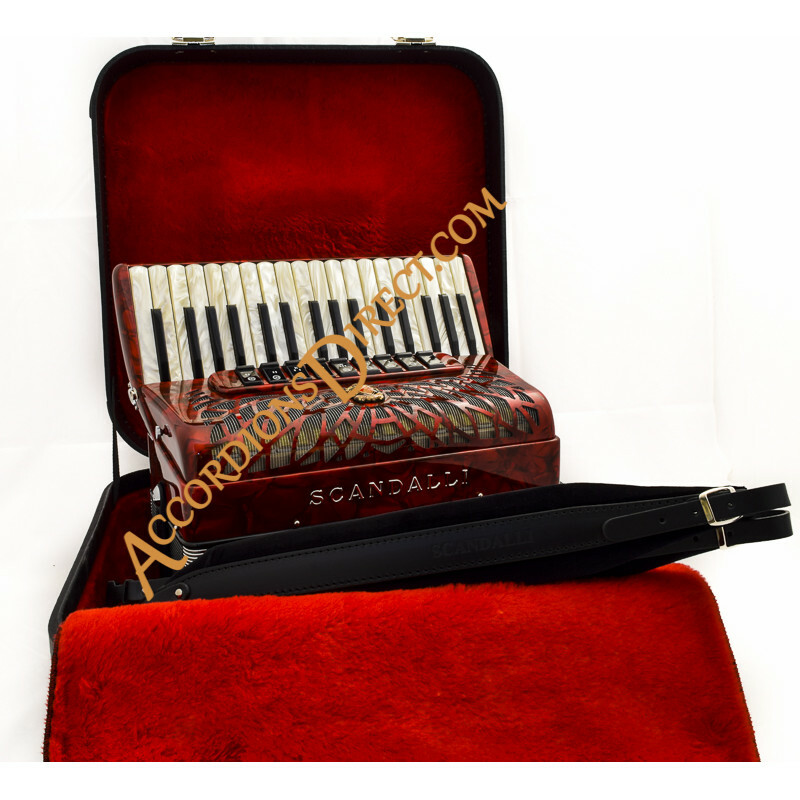 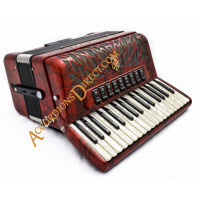 Scandalli is an absolute top maker of accordions. 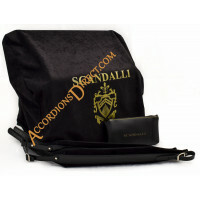 Their reputation has built over a very long time with especial emphasis on quality and particularly reed quality. 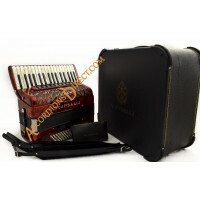 The extra option of MIDI offers unprecedented value. We use the latest contactless midi system with extremely precise sensitivity. 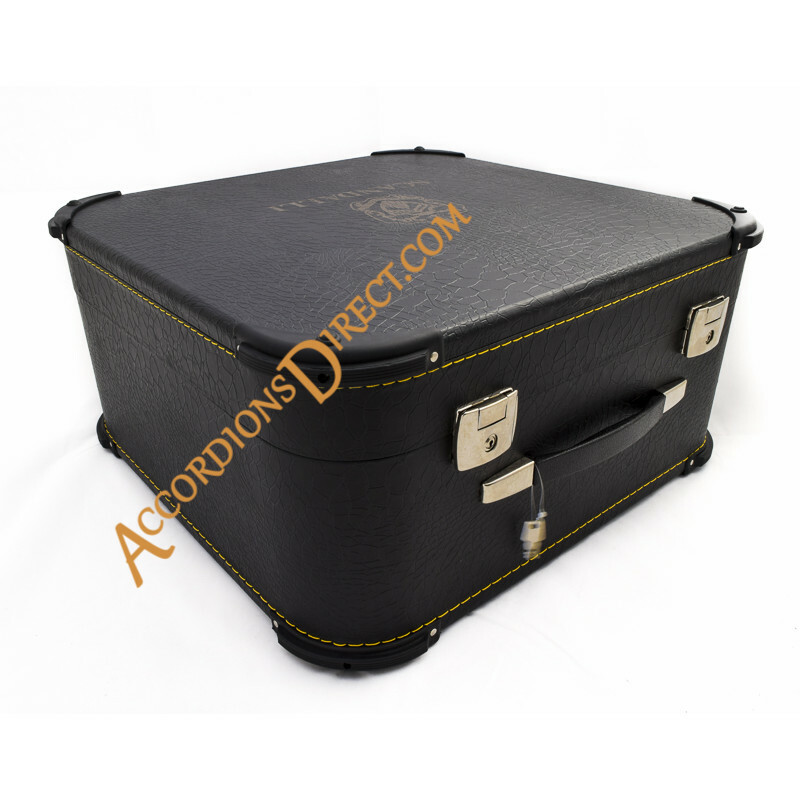 The accordion with optional midi fitted is ready to connect to any expander.